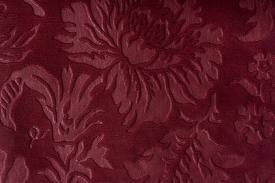 Our new colour “The VICTORIAN” harkens back to the day when parlors were covered in red velvet damask. This new sleep cap and eye mask has our new locally knit, organic, bamboo fabric. 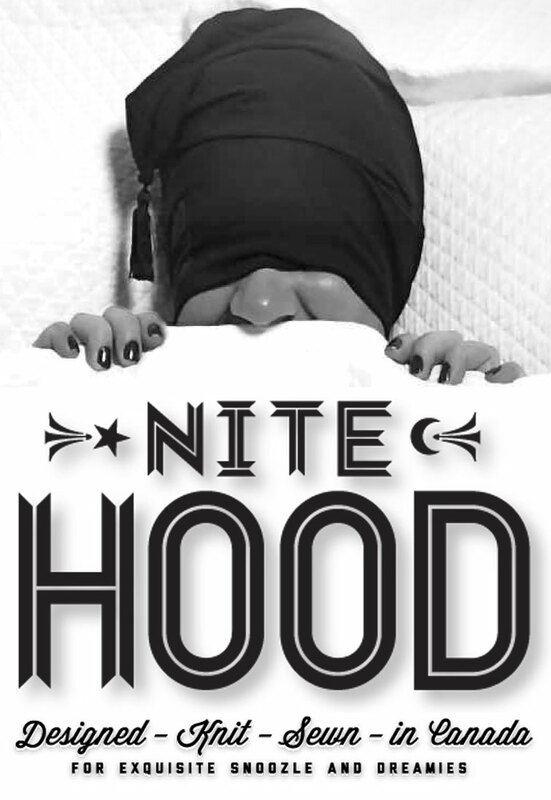 It is custom knit for the special form-fitting attributes of the Nite Hood. It will adapt to the user – relaxing when needed and gently form-fitting to block out the light. We believe it’s the best sleep mask ever made. Its subtle embrace is soothing – inducing sound deep sleep unlike any other sleep mask product. If you are looking for a better sleep mask, this is the one. 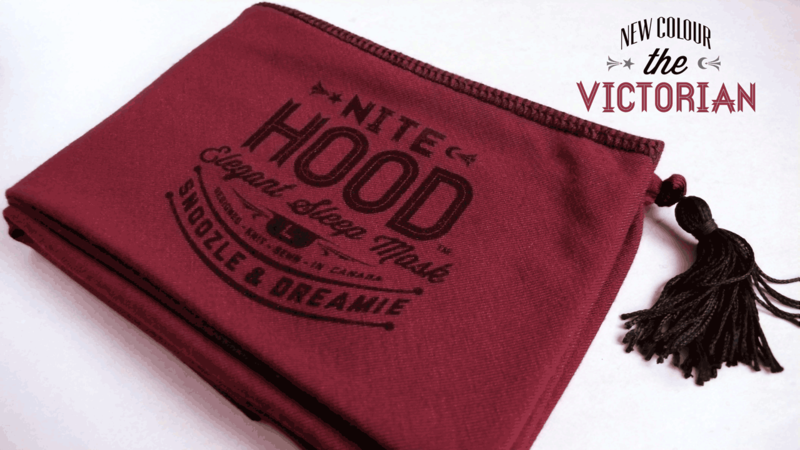 Nite Hood, sleep cap and eye mask – for exquisite snoozle and dreamies.